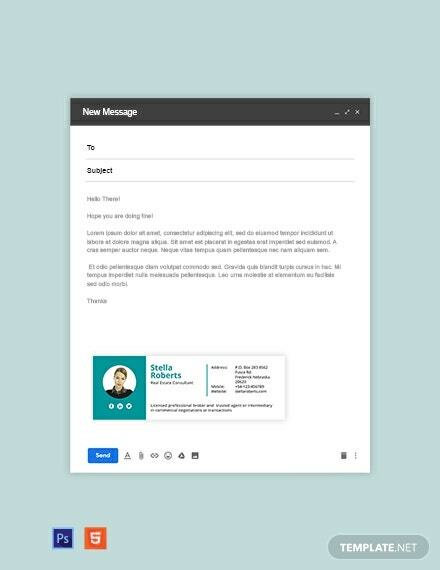 A company wouldn’t be complete without the use of an email signature. 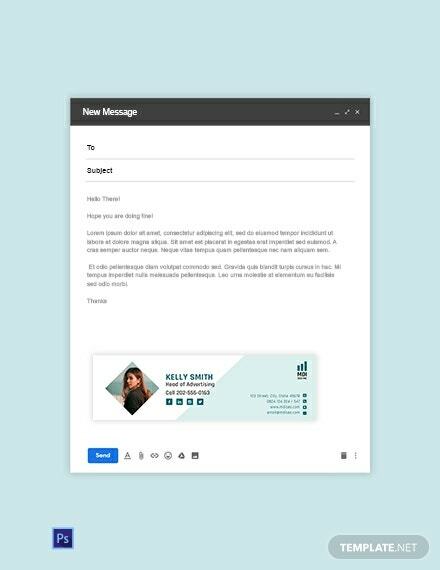 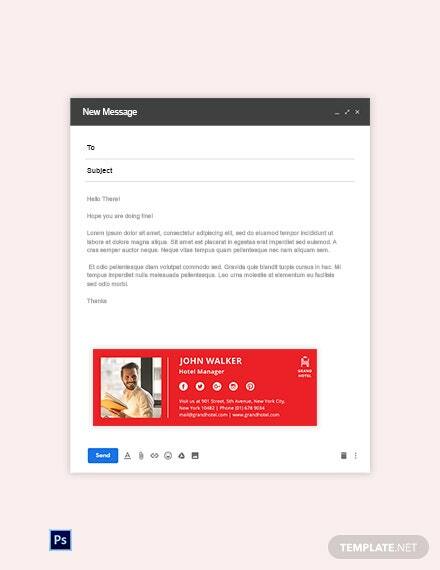 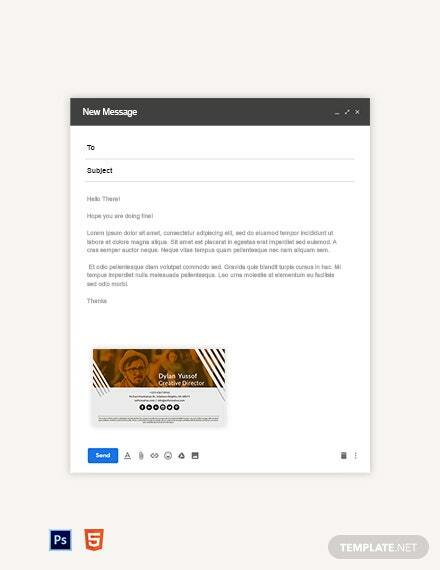 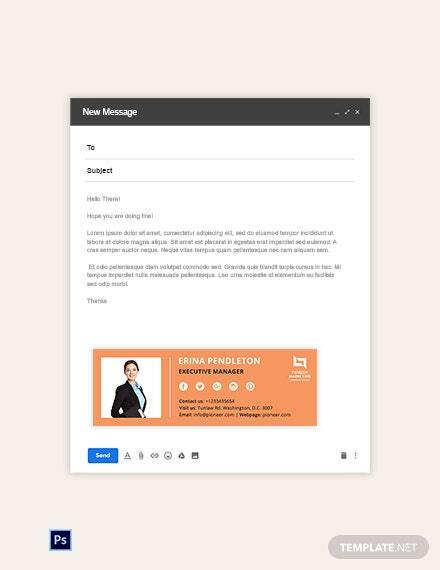 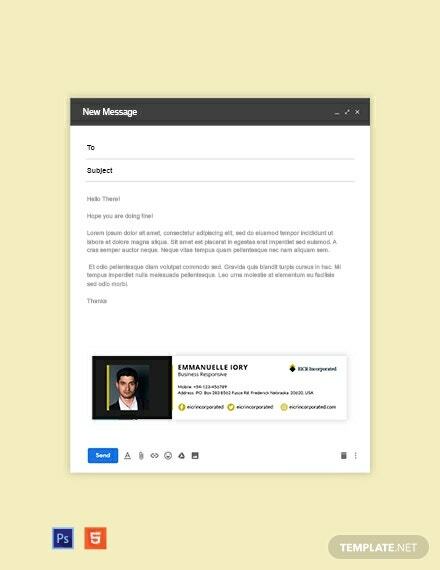 Elevate your standards and be one call away for your customers and clients through this SEO email signature template. 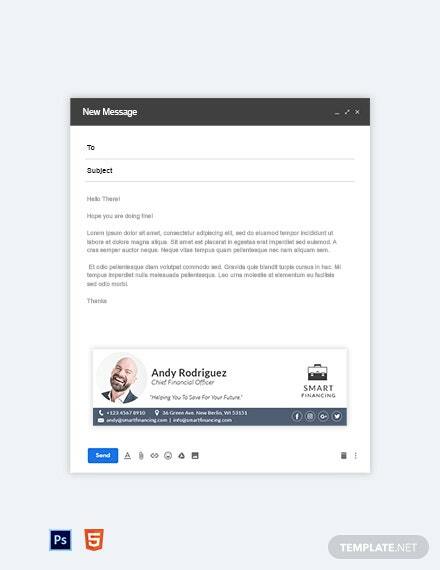 This template +More aims to make you more productive due to its well written suggestive content combined with royalty-free graphics layered onto scalable vectors so that you can easily tweak and modify it to your personal preference. 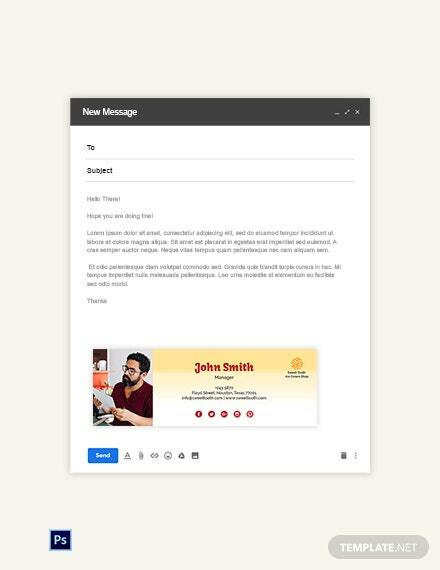 What’s also great about this template is that not only is it available in different and convenient formats, but you can also easily edit, view, and share it on any of your devices such as your tablet, computer, and even your smartphones. Download it now and experience user-friendliness in a template today!